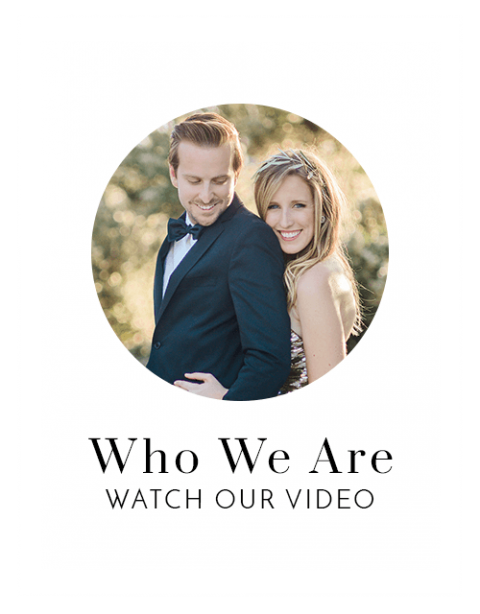 We are Jacob & Christin Willis, a husband & wife photography studio based in Carlsbad, California. We specialize in wedding photography & senior portraits. We live 3 minutes from the beach with our 2 precious daughters, Lilah Rae & Sadie Joy, and silly puppy, Molly Mae. We heart weddings, seniors, sunshine, lattes & treats, natural light, the beach, twinkle lights, flowers, puppies, friends, family, our cozy house, & each other. 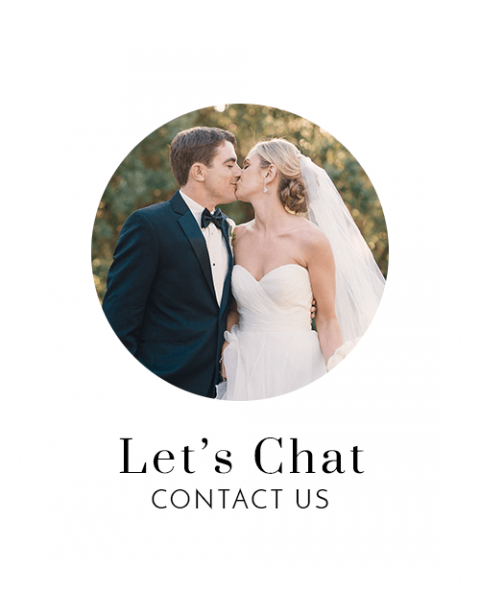 We are Jacob & Christin Willis, a husband & wife photography studio based in Carlsbad, California. 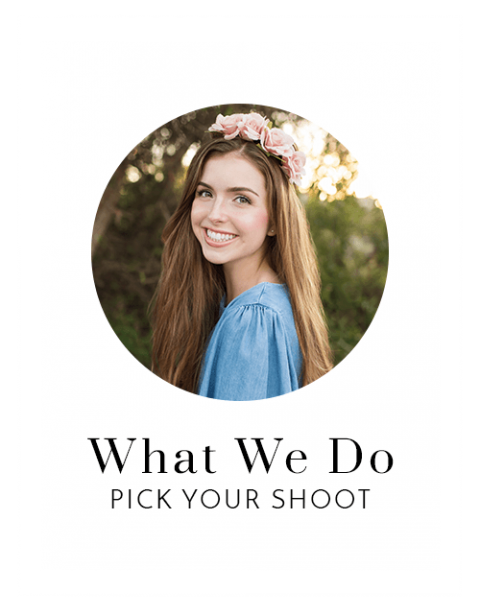 We specialize in wedding photography & senior portraits. We live 3 minutes from the beach with our 3 precious children, Lilah Rae, Sadie Joy and Jay Stanberry, and silly puppy, Molly Mae.